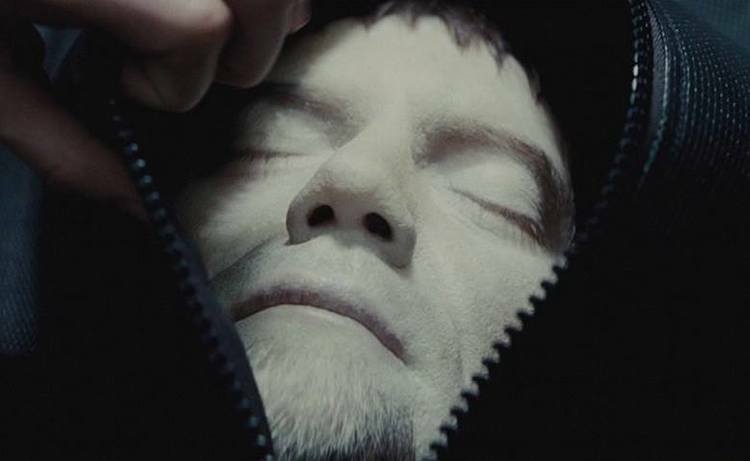 Michael Shannon’s General Zod was dispatched by Superman in infamously brutal fashion at the end of Man Of Steel, but his corpse was spotted in the latest Batman V Superman: Dawn Of Justice trailer, so we know he’ll still have some part to play in the follow-up. Now, details from a new interview with the actor suggest that he’ll have a bit more to do in the movie than just lying on a slab. In an interview with Vulture, Shannon recounts an amusing set anecdote about getting stuck in a portapotty and not being able to open the door because of…the flippers? There’s been speculation that Zod will be somehow resurrected as Doomsday by Lex Luthor – but that last time we checked, that bruiser does the smackdown laying with a pair of lethal spiked fists, not flippers. Perhaps Shannon was joking about this (as he’s been known to do), or maybe Aquaman has a role in Zod’s rebirth? At this point, all we can do is speculate. Tell us, what do you think about this strange new development? Could it mean anything? Sound off below and let us know.